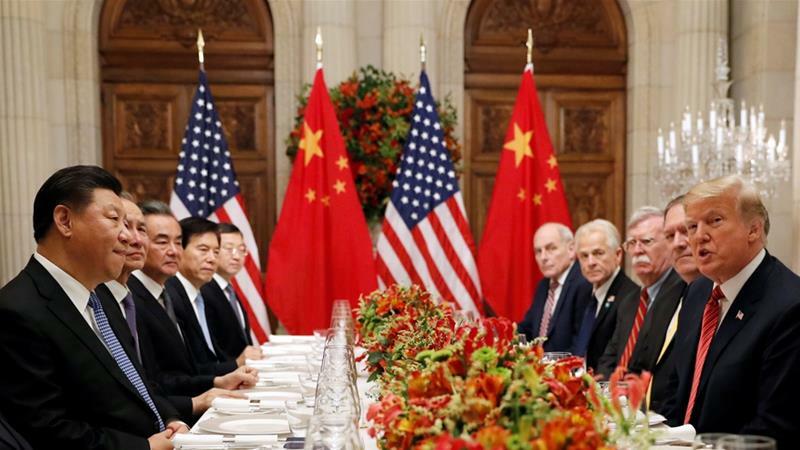 Shanghai, December 5, 2018 – China expressed confidence on Wednesday that it can reach a trade deal with the United States, a sentiment echoed by U.S. President Donald Trump a day after he warned of more tariffs if the two sides could not resolve their differences. U.S. markets were closed on Wednesday to observe former President George H.W. Bush’s death, but the effect of Wall Street’s turmoil the previous day was felt in Europe and Asia with the benchmark Shanghai stock index .SSEC closing down 0.6 percent.